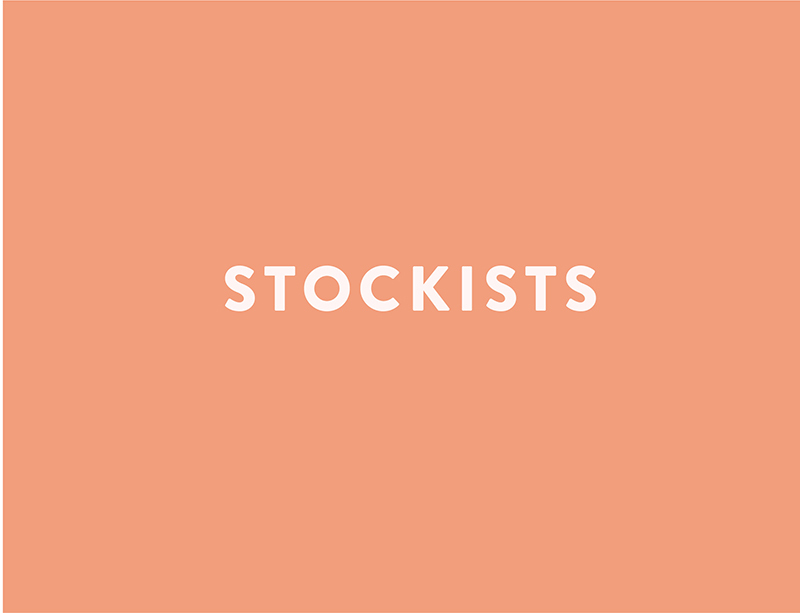 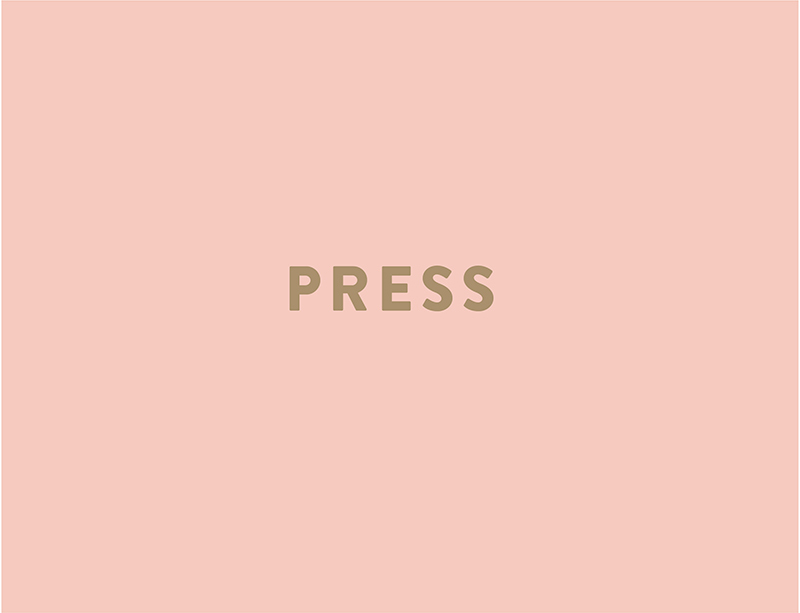 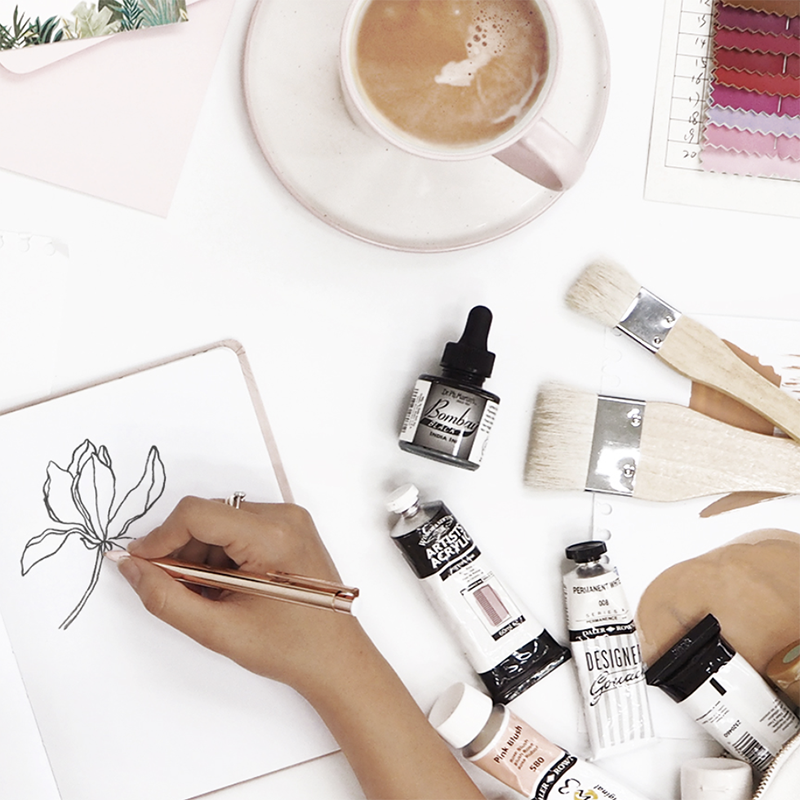 We work closely with brands and corporates to create impactful pieces that bring out their brand and concepts through fresh additions to their retail line, elegant and practical solutions to corporate gifting and a lifestyle touch to marketing campaigns. 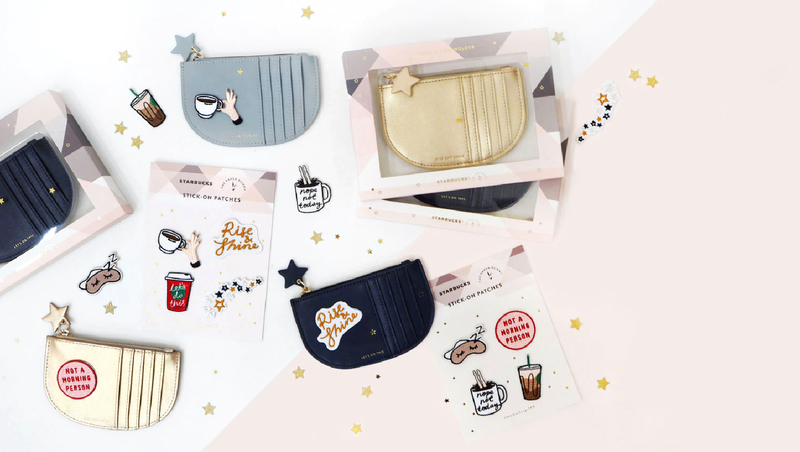 Our first-ever festive collection in collaboration with Starbucks Singapore features gift-friendly Card Holders and Sticker Patches. 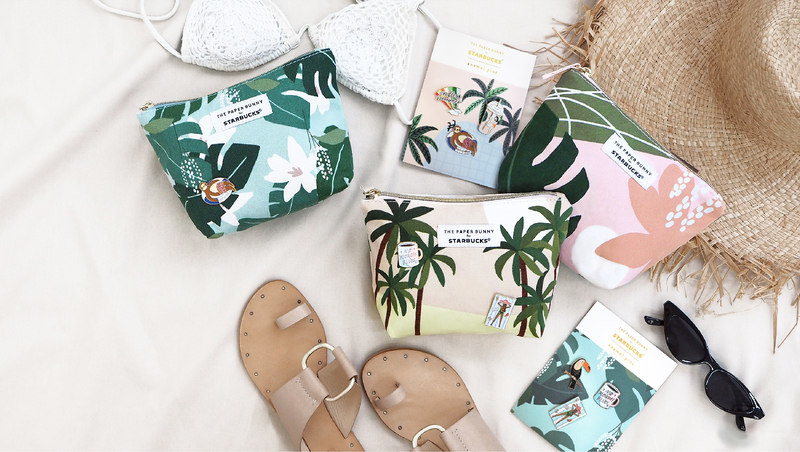 A summer collection in collaboration with Starbucks comprising graphic printed pouches and enamel pin sets for retail in Starbucks stores islandwide. 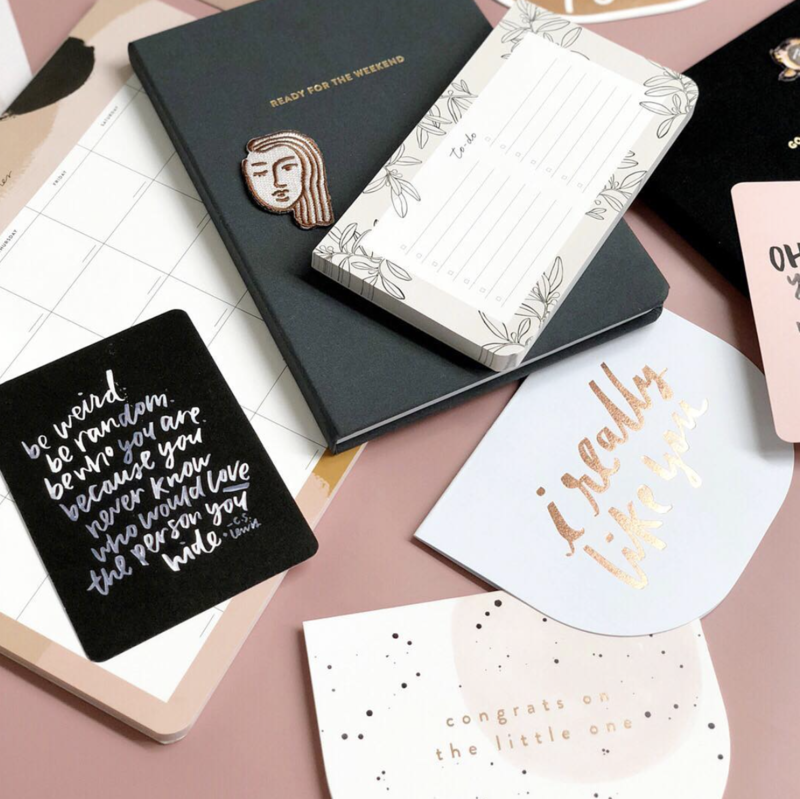 In celebration of Sephora’s 2nd anniversary at ION Orchard, TPB created semi-circle clutches inspired by our signature greeting card shape in 4 different designs as a gift-with-purchase with a minimum spend. 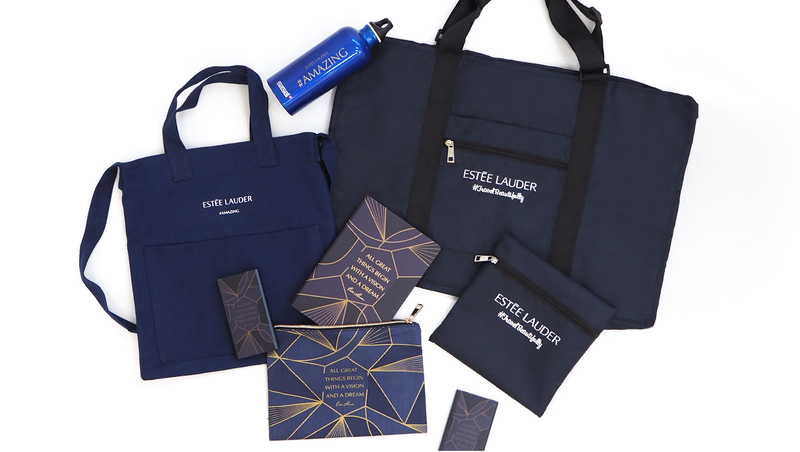 The Paper Bunny custom designed travel lifestyle merchandise and corporate gifting pieces for Estée Lauder. 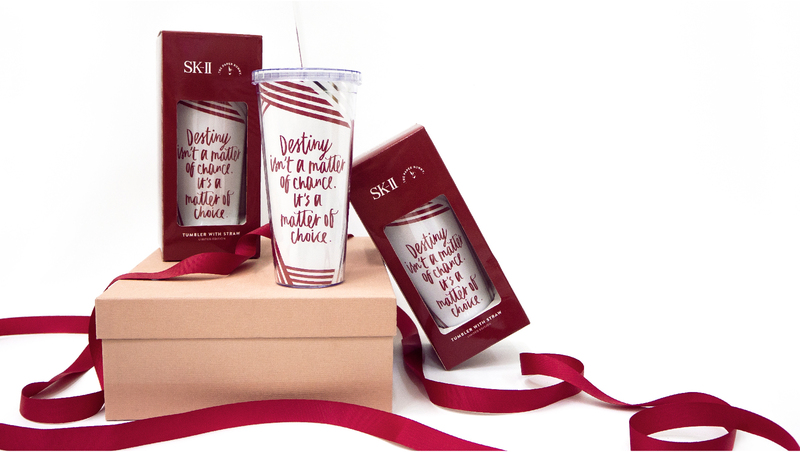 The Paper Bunny designed tumblers for SK-II as an exclusive gift-with-purchase. 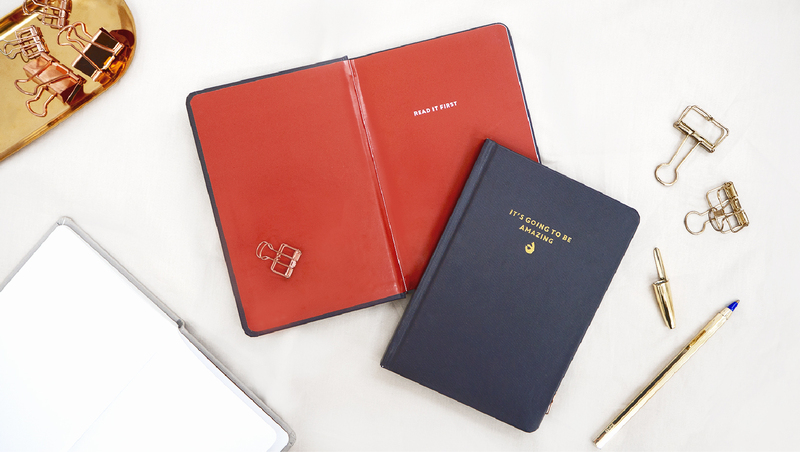 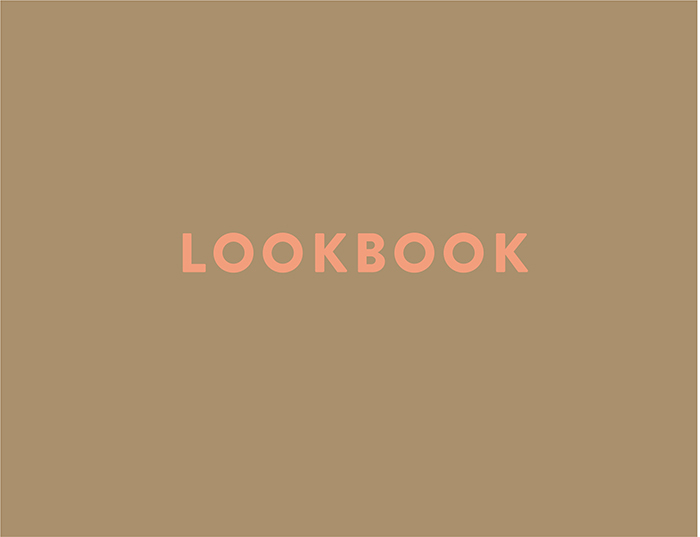 Commissioned by Buro 24/7, we created a limited edition co-branded notebook for the #BuroLoves SG50 Box which was seeded to KOLs.